When homeowners know it’s time to replace their siding, they will have several decisions to make. One of the first is the type of siding to install. While siding has a major impact on a home’s curb appeal, there is much more than style to consider when choosing your siding. We listed cost first because it’s what many homeowners consider first—but we don’t think that’s a good idea. While you certainly need to consider your budget, choosing the lowest-priced siding will rarely yield the desired results. 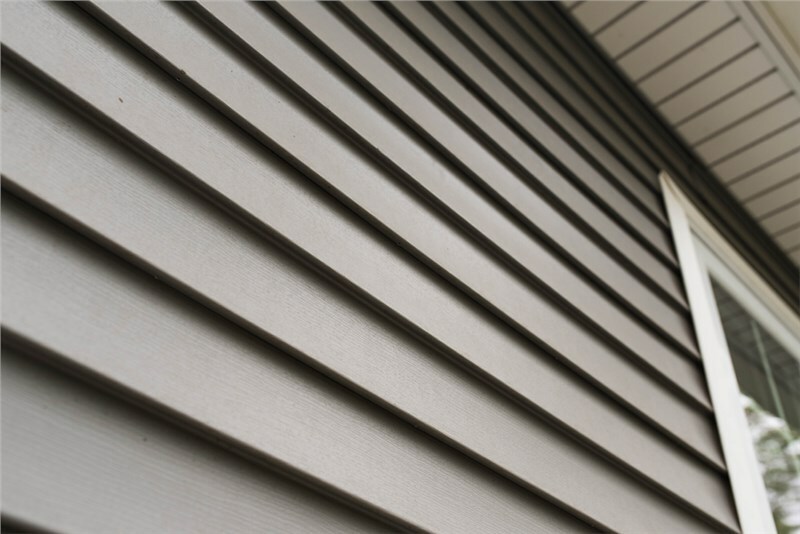 Instead, search for a siding that provides the important features you need at a competitive price. Upfront vs. Lifetime Cost: You also need to consider the difference between the upfront and lifetime cost of your new siding. A durable siding that lasts twice as long and costs more upfront is going to be a better value than a dirt cheap siding that needs to be replaced after a few years. One homeowner fell in love with cedar shingles that she had seen on a cottage during a trip to the shore. 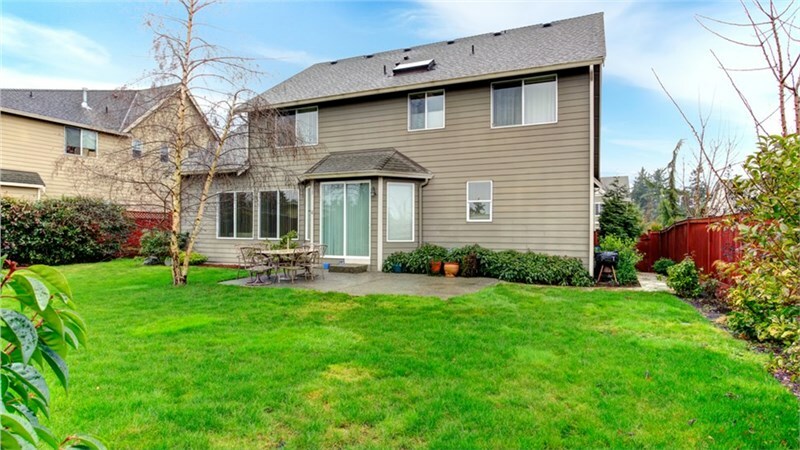 The problem was that her home leaned more toward contemporary, and her siding professional tried to tell her that cedar shingles weren’t a good look for her style home. She wouldn’t be persuaded, and it wasn’t until the installation began that she realized her mistake—and it was an expensive mistake. It’s important to consider the style of your home when selecting siding. If you’re not sure what style will work best with your home, a qualified professional from a trusted siding replacement company will be able to offer suggestions and help you choose a style you’ll love for years to come. 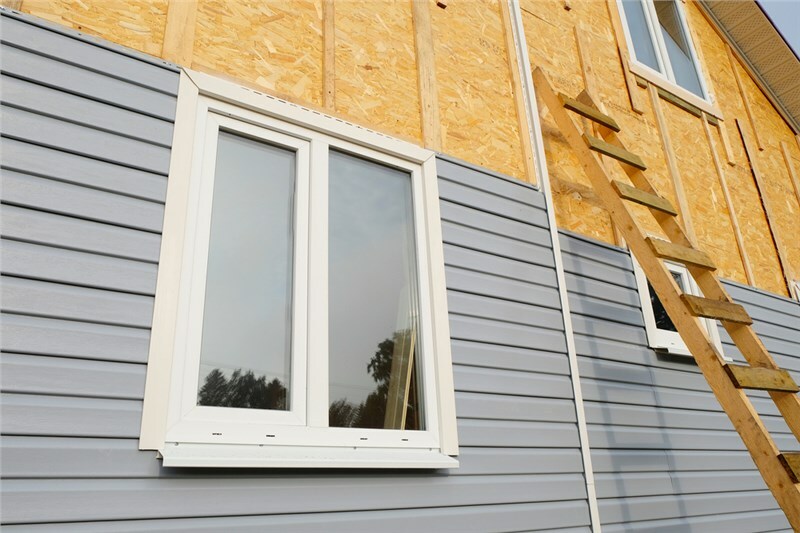 Can new siding help to shore up the energy efficiency of your home? It can if you choose insulated siding! 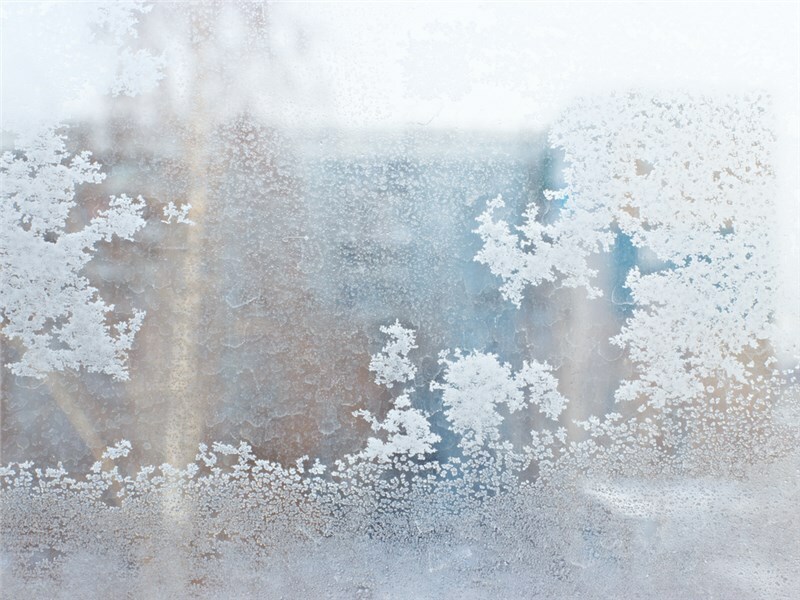 Insulated vinyl siding manufacturers make products that wrap your entire home in quality insulation to reduce your carbon footprint and save energy. Energy efficient siding is available in all the same styles and colors as non-insulated siding, so you won’t have to give up the look you want to get the energy savings you need. Another important choice—the most important choice—you’ll make in regards to your new siding the company that you choose. Your Home Improvement Company has provided superior design advice, exceptional products, and expert workmanship for more than 15 years, and we’ve earned accreditation from the Better Business Bureau and a solid reputation for excellence. 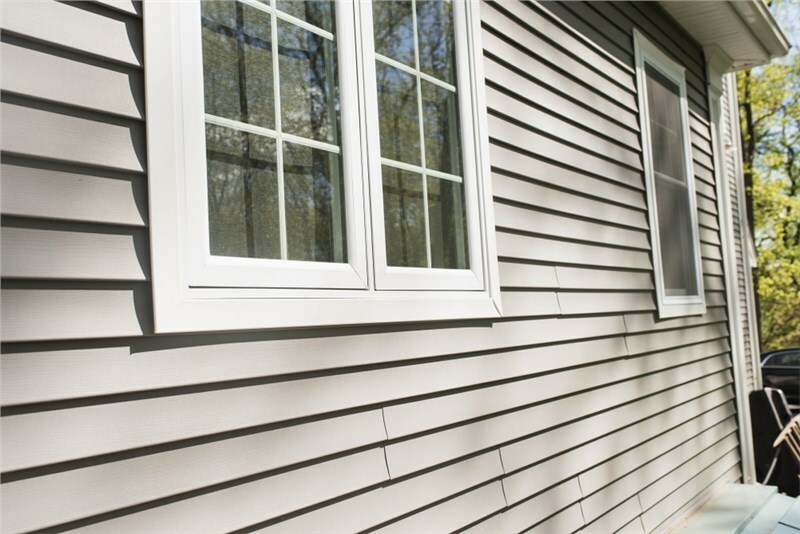 If it’s time to replace the siding on your home, we’ll guide you through the entire process from start to finish, and provide industry-leading warranties so you’ll know your investment is protected. Contact Your Home Improvement Company today to learn more about our services and to schedule a free design consultation and estimate.